Klang - Taman Sentosa 2. 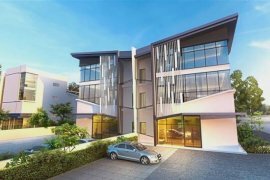 5 Storey Warehouse For Sale. 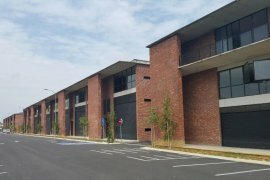 3 story Semi-D factory for sale in sungai buloh, Kota Puteri. Property Description 1.5 Storey Factory For Sale Puchon.